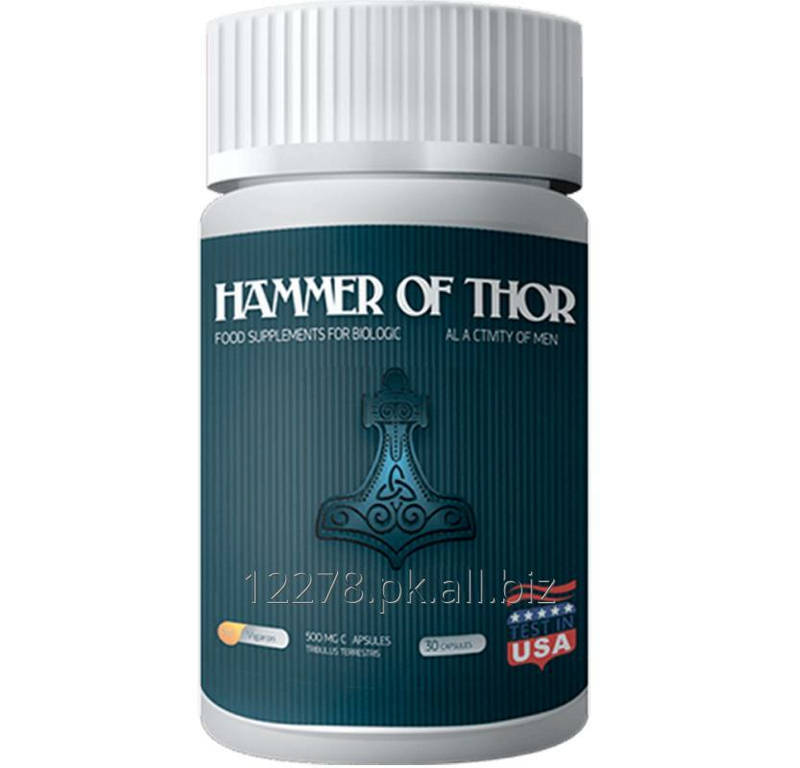 Hammer of thor Is A Original american Herbal Brand. original Hammer of thor . Hammer of thor Is A Totaly Herbal Product No Side Effect 100% Working Garanty. 2 Bottles (30 Capsules In Each Bottle) Total 60 Capsules For 2 Months.